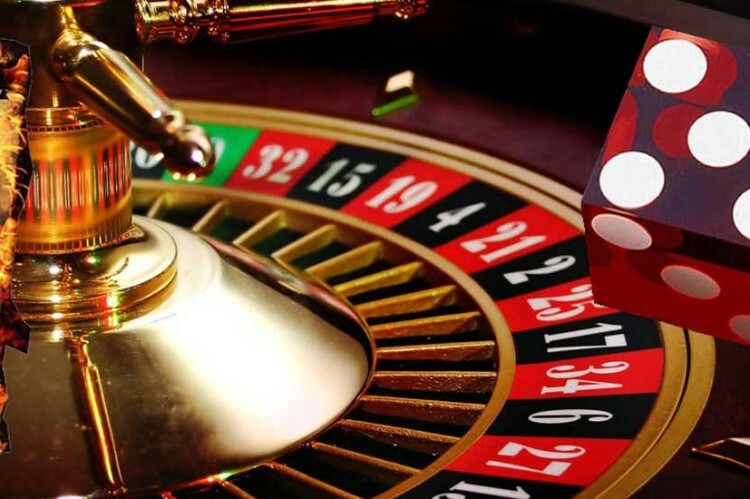 J&J Casino Parties launches new website! Today J&J Casino parties launched their new website. We hope you like it! Much of our business comes from our happy customers. We appreciate any referrals you send. 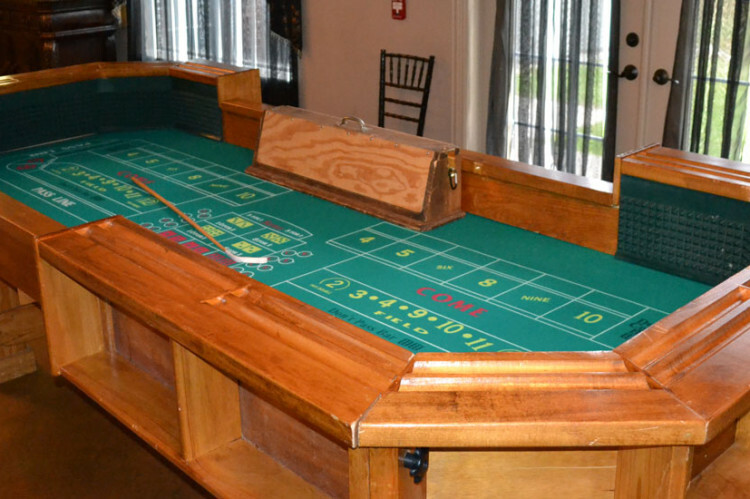 For the last 30 years J&J Casino Parties has been bringing Las Vegas excitement to private events and special holiday parties. 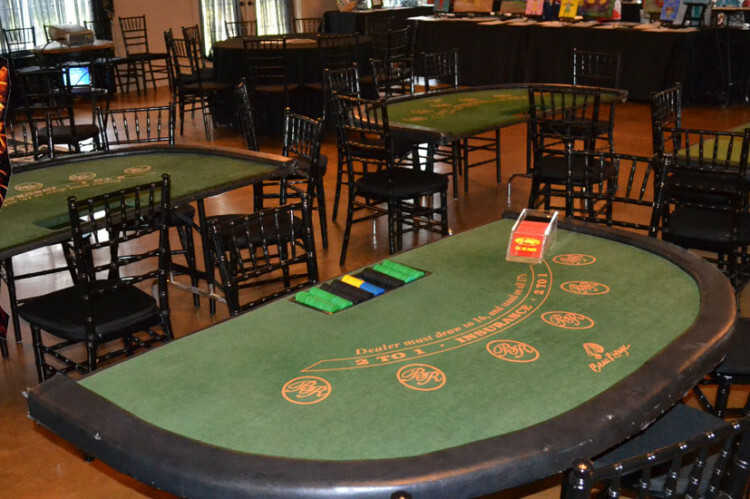 JJ Casino Parties offers competitive pricing and excellent service.